What’s the Best Deal in the January Sale? What’s Wine Spectator’s Hottest Burgundy? What’s the greatest vintage in Burgundy in modern history? Who’s the greatest negociant in Burgundy? What happens when these two are combined? Blink and you’ll miss the 2016 Burgundy vintage. Part of that is because of yields—down massively across the region because of frost and hail. 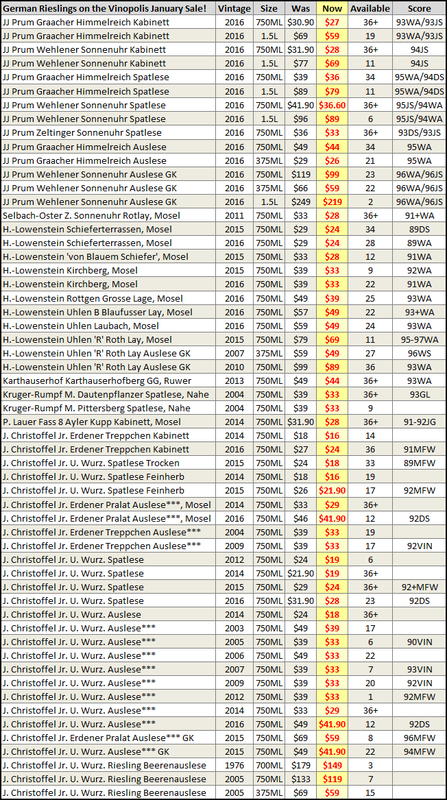 The other reason is that the wines are epic—more classical than 2015 and superior in the minds of many big collectors and insiders. These are stunning wines, with concentration and blazingly distinct terroir signatures. As a result, these wines come in and immediately go out—and deservedly so: this vintage is a legend in the making. One of the last top estates to arrive in our shop has been Faiveley, a legendary name who’s been on a roll in the last half decade or so. The 2016’s are undoubtedly the finest collection of wines that Faiveley has produced and some of the strongest wines of the vintage. So take notice and act fast. The modern incarnation of Faiveley began in 2007 when Francois Faiveley retired and his son Erwan took over the management of the Domaine. Erwan has transformed the winemaking, holding onto the age-worthiness the domaine was known for, but also giving them significantly more youthful charm. (Under his father’s regime, one didn’t think about opening a Faiveley for the first 15-20 years; now they can be quite tasty young.) The holdings have expanded (especially on the white side) and the overall quality levels are higher than they’ve ever been. On that front, it’s important to note that Faiveley is both a negociant and also one of the largest and most important landowners in Burgundy. While they’re thought of as a negociant by most, their domaine bottlings account for a far larger share of their production—a testament to the quality-mindedness that has driven the producer to new heights (on the bottles, negociant wines are labeled “Joseph Faiveley” vs the “Domaine Faiveley” bottlings from the estate vineyards). The recently arrived 2016’s are a testament to the current quality of the winery. 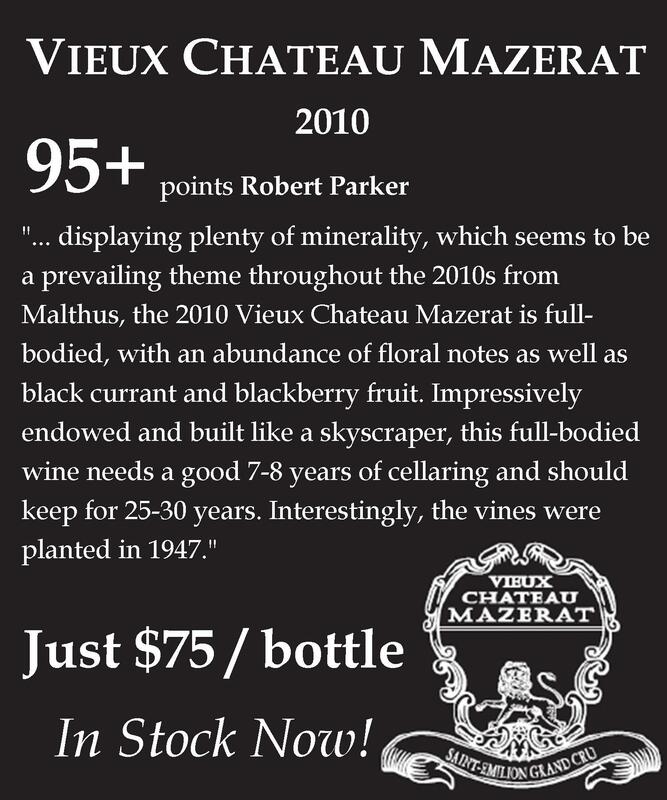 They represent everything we love about Burgundy and are priced exceptionally well for wines of their tier. 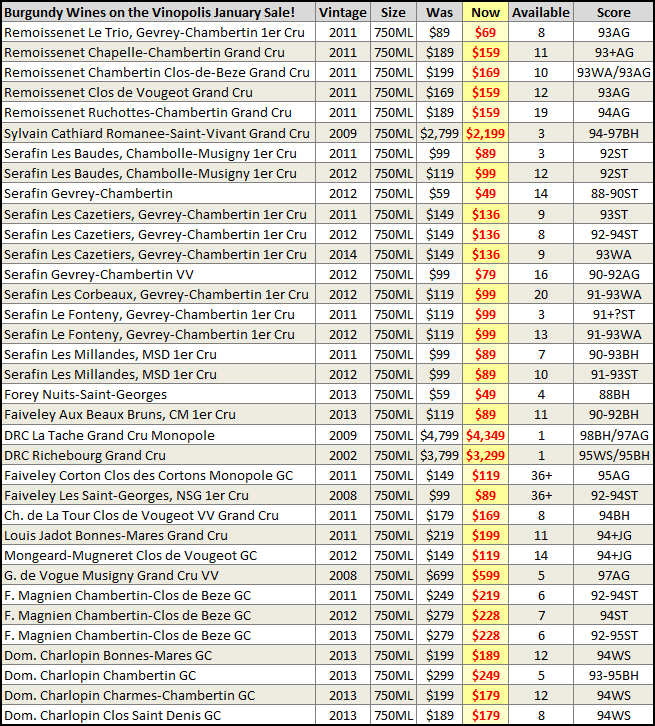 Most of Burgundy had tiny yields in ’16, so to see prices remain stable from 2015 is a minor miracle that we’re happy to capitalize on. 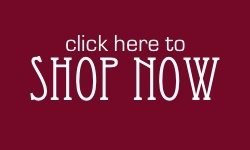 You can see all of them in our web store if you click here or read on for some highlights. Faiveley’s white game has improved a ton in the last few years. Charmes is considered a top three premier cru in Chambolle. This should be a grand cru. The ür-Chambolle terroir. Oh, man. This is gonna be a legend some day. Burghound 92-95 points “Touches of wood and menthol can be found on the brooding and inexpressive nose of plum, dark cherry liqueur, freshly turned earth and a gamy note. 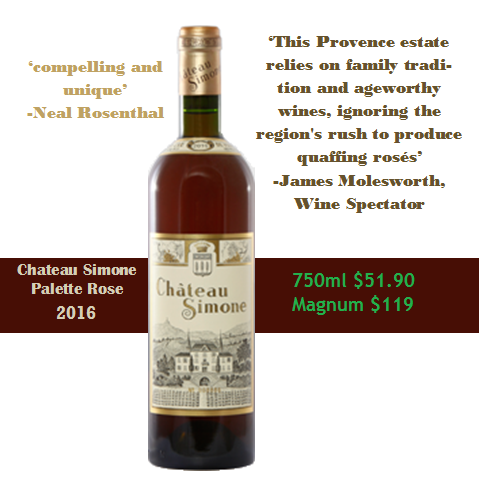 There is an appealing sense of underlying tension to the concentrated big-bodied flavors that also coat the palate with dry extract while exhibiting excellent length on the balanced and very firmly structured finale. Patience strongly advised. (92-95)/2036+”Sub $100? It’s hard to believe. 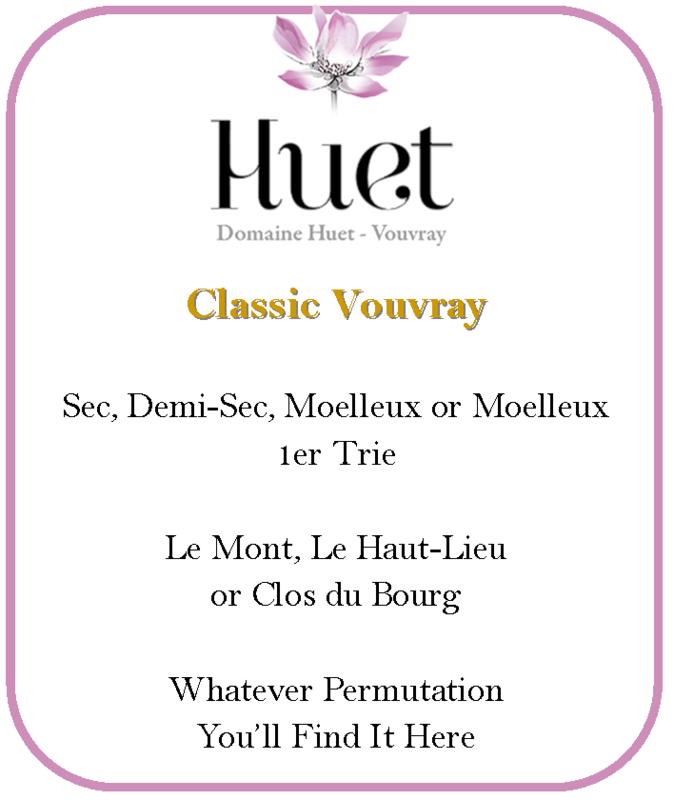 One of the best value premier crus in Gevrey. Not quite the Clos, but Lavaux is a stellar value. Another vineyard that should be grand cru but isn’t priced like it. James Suckling 93-94 points “A deep and complex wine that makes this site often referred to be the best of Nuits St. Georges. A potential Grand Cru. The dense structure and impressive tannins extend through the long, velvet finish. You can drink this now for the generous blue fruits, but if you want all the minerality give it five, ten or more years of aging. We’re half way through January, and with it, our January Sale. The original inspiration for this section was to come up with what the staff thought were our best 4-5 deals in the January Sale. Needless to say, there was widespread dissent, so here’s a small assortment that represent some, but very clearly not all, of the best deals on our January Sale. You can click here to view the entire list on our web store, or read to the bottom of the newsletter for all of the options in “print”. These are the lowest listed prices in the USA today! This is moving quickly by the case—and for good reason. Killer value. By the case, it’s the lowest listed price in the USA today! Simply put, this is fantastic Chateauneuf for the price, from a great vintage. 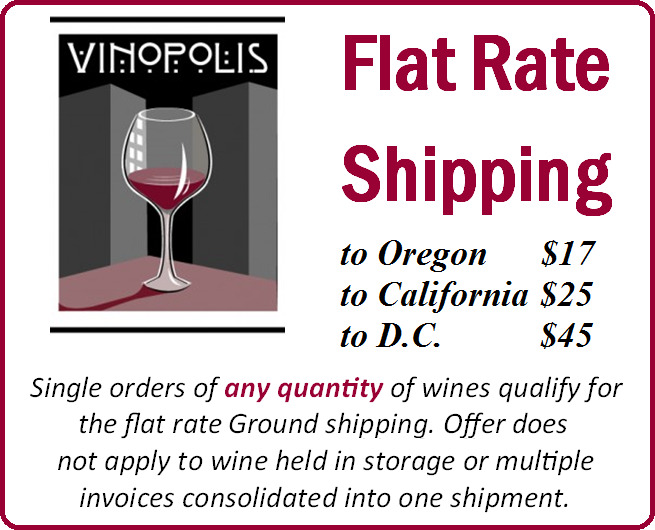 Hermitage, from a good vintage, under $50? It’s not a dream. Arriving Friday, but already selling briskly. Two cases out of three disappeared this past weekend—it’s going fast. Can You Bottle Pure Joy? Donnhoff captured the high drama turned serenity of the 2016 vintage in near perfect form with their Spatlese from the Hermannshohle vineyard. This is a truly Great Wine vintage in, vintage out, so 2016 took it to the next level. This is a wine to cellar for decades. This is a wine to open tonight to bring tears to the eyes, levity to the heart and silence to the lips. A wine whose precision and ever-building drama evoke Barber’s Adagio for Strings. I could spell out the grocery list of aromas captured in this wine, but I won’t spoil the fun. To paraphrase both David Schildknecht and Stuart Pigott, it’s a multifaceted masterpiece of elegance and minerality.Is this the greatest Riesling ever made? No. But it’s the greatest Riesling you’ll want to open and drink whether tonight or in a decade (especially for the price). And isn’t that what it’s really about? A January 2019 Wine Spectator Insider Hot Wine! Surely you don’t expect to pay the national average of $228 here, right? 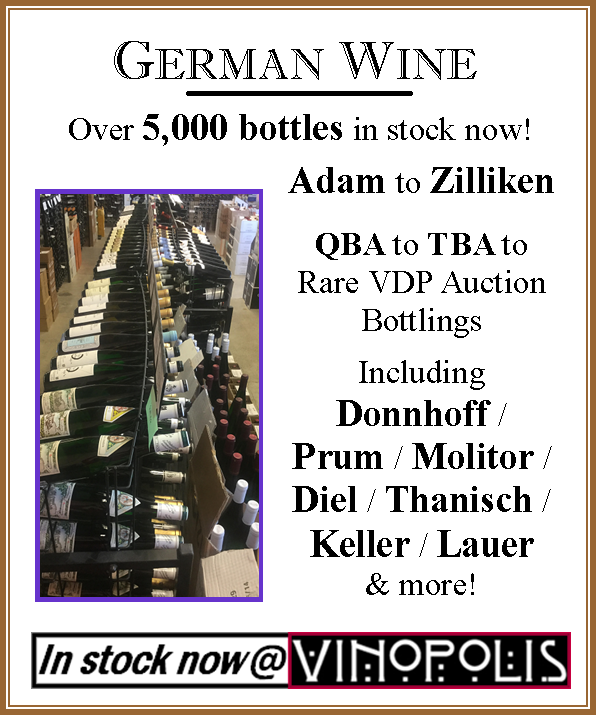 Looking for January Sale wines not featured earlier in the newsletter? 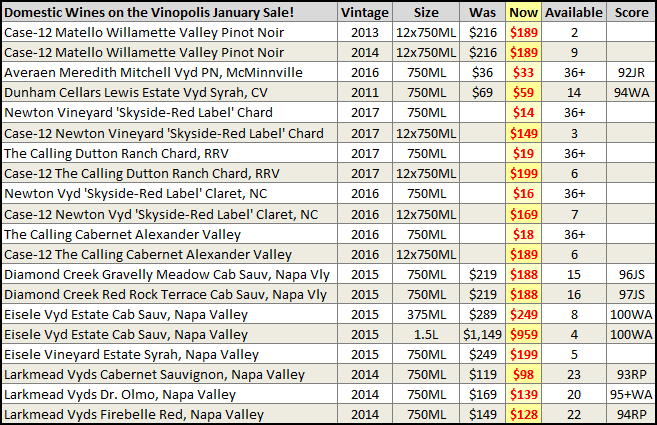 Just click here to see all the wines in our January Sale or look below for more wines on the sale!